Valid on selected 2019 departures. Contact us for more details! Valid on selected 2019 departures only. 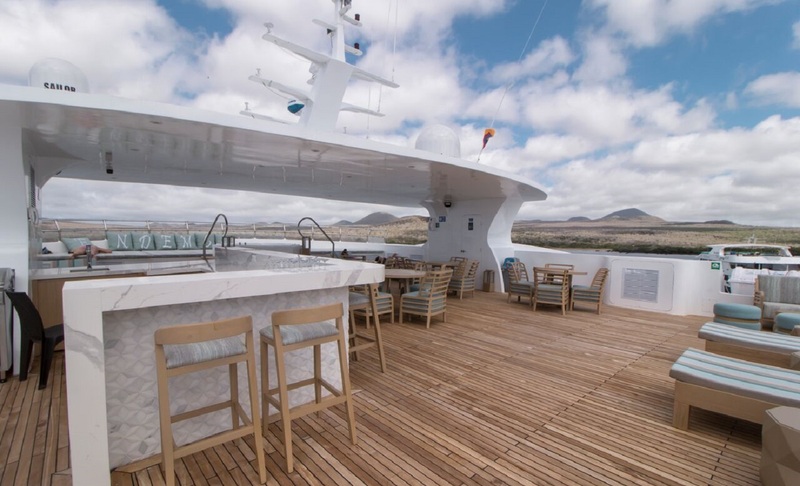 You will spend most of your time visiting the largest island of the Galapagos archipelago, Isabela Island, on this 6-day itinerary. Begin with an exploration of Sierra Negra volcano and learn about the volcanic geology of the island. Spot the abundance of birdlife as you continue to Isabela's Wetlands, home to flamingos, stilts, whimbrels, gallinules, finches and more! 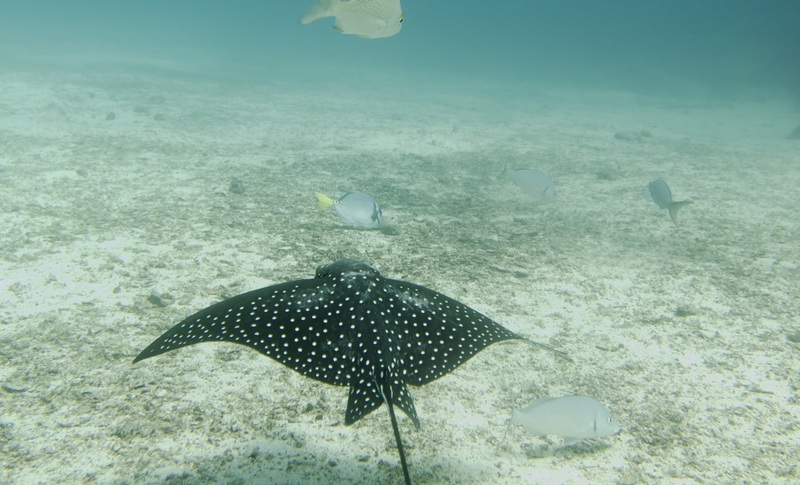 Take a panga ride and visit Elizabeth Bay, where you can observe under the clear sea the thriving marine life including eagle rays, sea lions and marine iguanas. Abundance of birdlife in Isabela's Wetlands, including flamingos, stilts, whimbrels, gallinules, finches and more! On arrival to Baltra airport, our representative will greet you and transfer you to the port where the M/C Endemic awaits. Your first visit will be to Sullivan Bay. 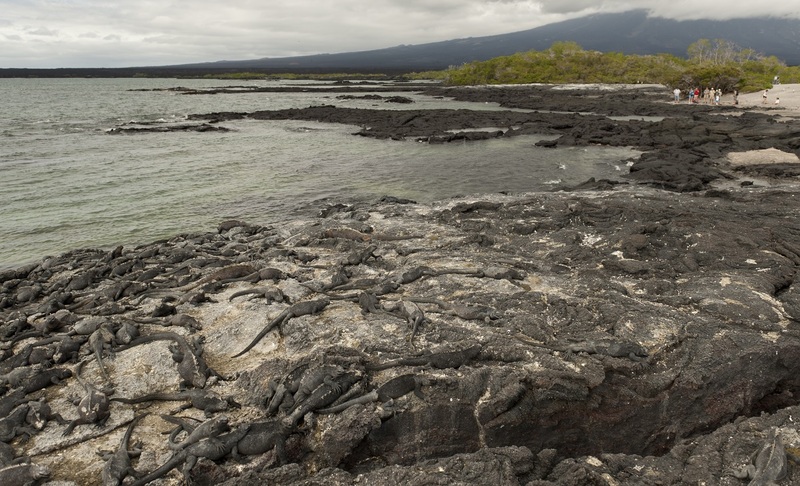 Sullivan Bay features a sandy shore surrounded by lava fields. The lava is relatively recent, being only about 100 years old. Guides will point out the hardy “pioneer” plants: specialised flora which is the first to colonise a lava field. After a hike, guests will enjoy a refreshing swim with the chance to do some snorkelling. Isabela Island is the largest of the archipelago with a surface of 4,588sqkm. It encompasses more than the half of the total land area of Galapagos. In the morning, you will be transported to the Wetlands (Humedales), that are a complex of trails of 6km long, located south of Isabela Island. They have a wide variety of flora and abundant bird life, including gallinules, finches, stilts and ducks among others. Or you may visit Sierra Negra Volcano, one of largest craters in the archipelago with a diameter of 5km. 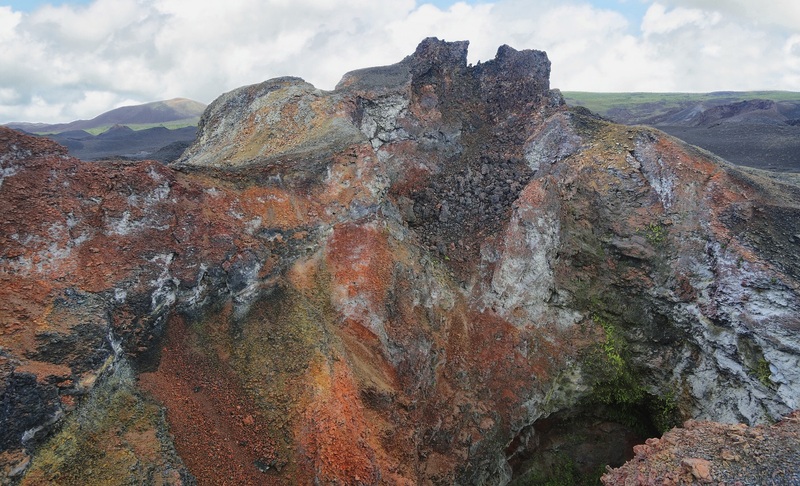 It offers mesmerising views with great contrast in colours between lava fields, vegetation and fumaroles. On the way up to Orchilla hill, giant tortoises and marine iguanas will appear. From the viewpoint the spectacular scenery of the bay, the town of Puerto Villamil, volcanoes, islets and rocks can be appreciated. Isabela wetlands has endemic and introduced species. 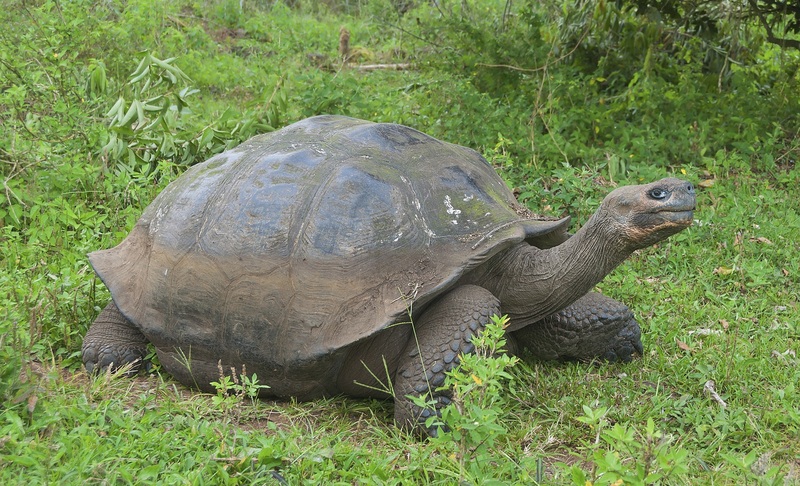 After lunch visit the Arnaldo Tupiza Breeding Centre of Isabela, infant and juvenile giant tortoises can be seen until they are ready to be released and survive in the wild. Or you may visit the Wall of Tears. This is a man-made monument which has been built in the 40’s by prisoners, since Isabela island was once an Ecuadorian penal colony and building up the wall was part of the punishment. 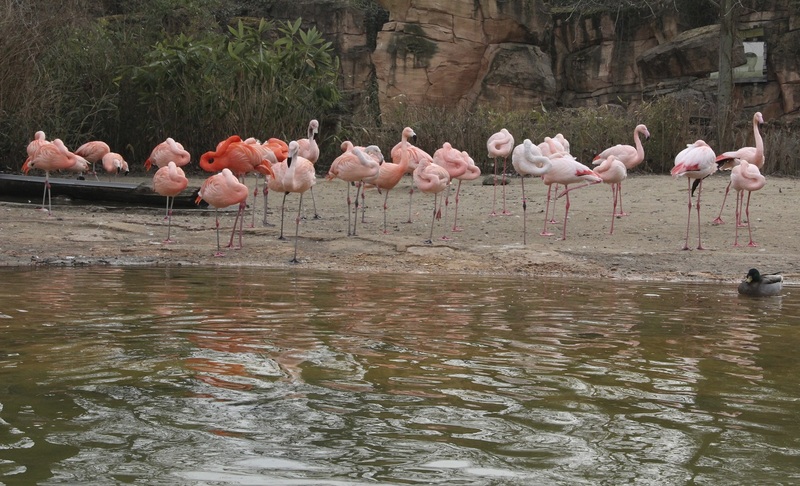 On the way back to the yacht, be ready to spot flamingos and other water birds. 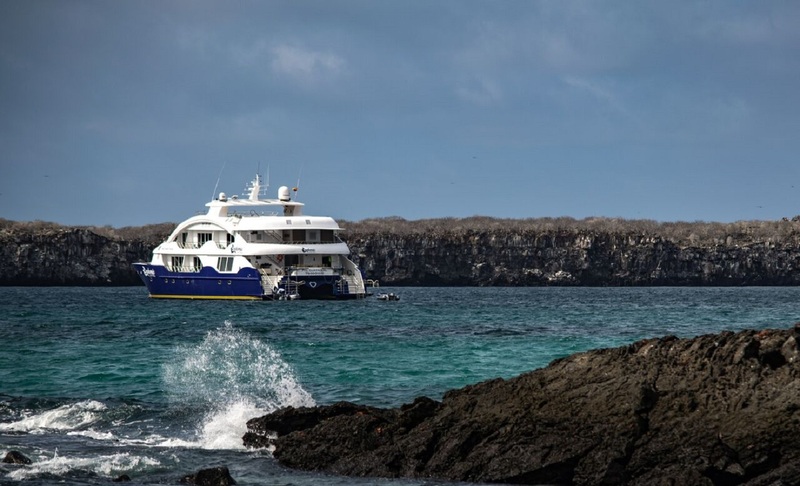 Elizabeth Bay and the small, rocky islets which are found there are home to many spectacular species of Galapagos bird life, including penguins, the Galapagos hawk, nazca boobies, finches, flightless cormorants, warblers and more. 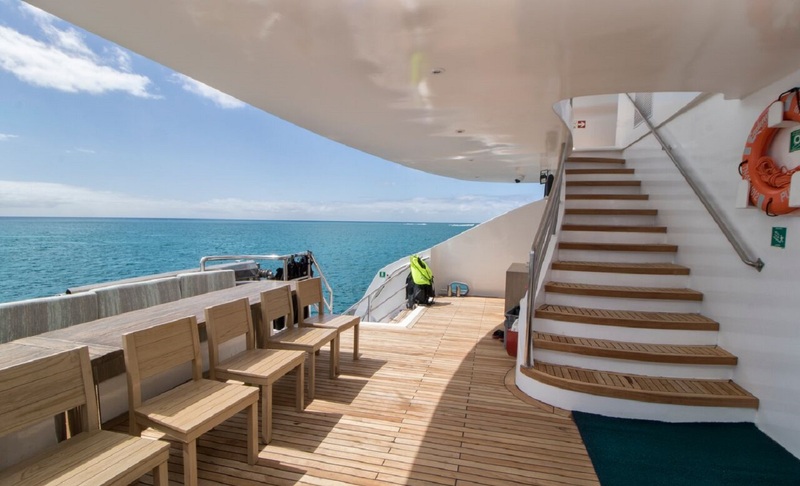 In the clear sea below, visitors will see thriving marine life, including schools of fish, spotted eagle rays, sea lions and marine iguanas. Elizabeth Bay is only seen by panga ride: visitors will not land at all. Moving to Urbina Bay, you will notice the landscape has changed overnight, gaining five metres in height and a kilometre of soggy land that had previously been underwater. Visitors can still see desiccated coral formations on the trail around part of the bay. Urbina Bay is home to abundant wildlife, including land iguanas, giant tortoises and lava lizards. Bird life includes finches, hawks and mockingbirds. The hike, a relatively long one at 3000 metres, is followed by a refreshing swim or some snorkelling in the bay. After breakfast, Tagus Cove will be the first attraction to see. 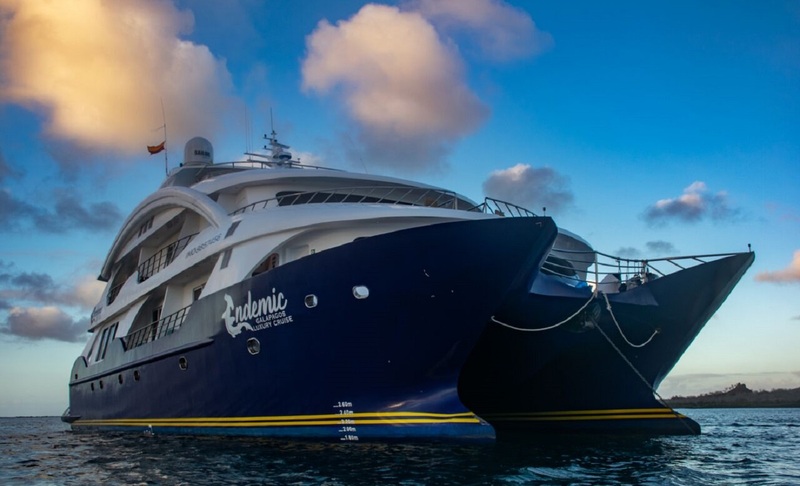 A ride along the cliffs in a zodiac will give visitors a good chance to see the Galapagos penguin, the flightless cormorant and other sea birds. From the landing dock it is about a 30-minute hike along the trail up to the top of the cliff from where you can view Darwin Lake, a saline lake saltier than the sea. You can also see several volcanoes from this location. After lunch, Espinoza point will be visited, which is one of Fernandina’s visit points. Located within a fascinating lava scenery with Lava-Cactuses. On the surface of the lava, mangroves thrive. 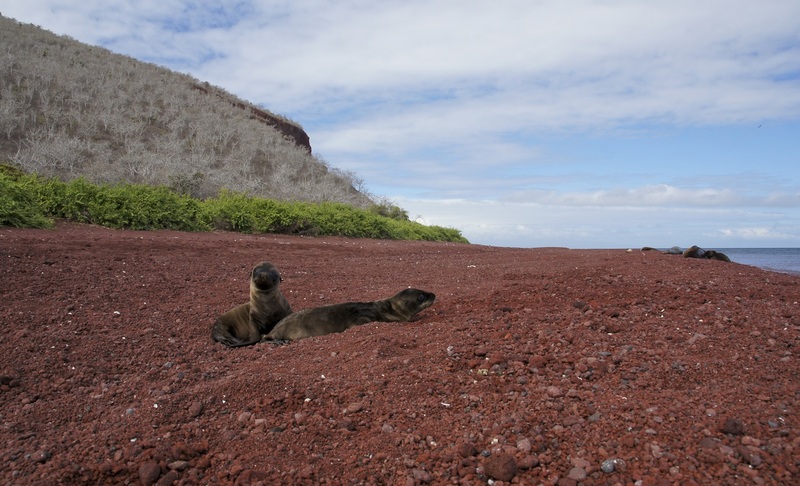 The highlights are sea lions, penguins, the flightless cormorant (especially in spring and summer), and one of the biggest iguana colonies of Galápagos. In the morning, you will have the opportunity to discover the Buccaneer Cove that is located just north of James Bay. It was known as a safe haven in the 17th and 18th century for pirates to stash their loot, take on fresh water and capture tortoises for food. 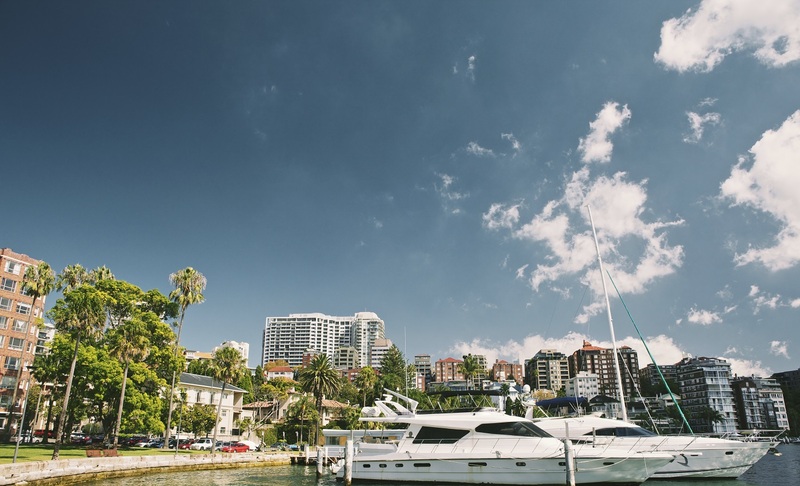 It is a nice place for a zodiac ride, snorkelling and kayaking. Blue-footed, Nazca boobies, fur seals, and Galapagos hawks can be seen flying overhead. 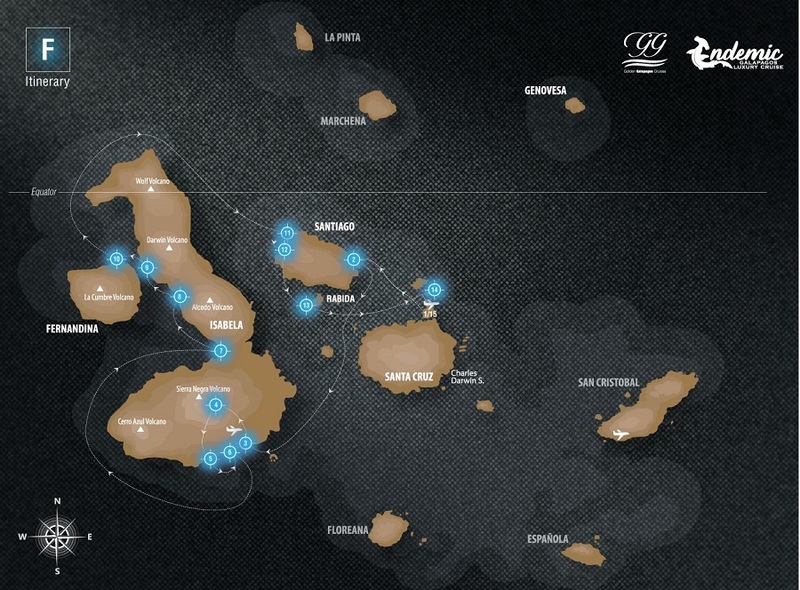 Or a visit to Espumilla Beach will take place. 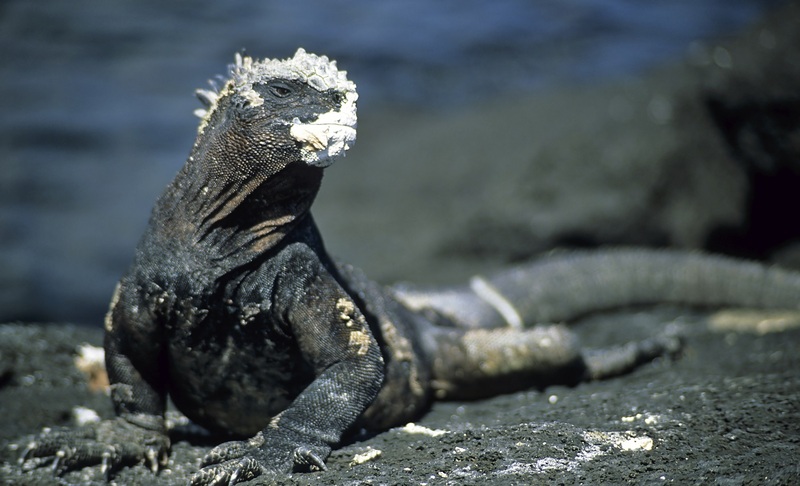 It is a pristine sandy beach and a popular place for marine iguanas and Sally Lightfoot Crabs. The crabs attract the hunting herons, performing the dance of predator and prey. With an abundance of marine life including octopi, moray eel, and shark, snorkelling is recommended and available. In the afternoon, you will be taken to Rabida Island. Its main attraction is the red sand beach, famous for its cactus groves and rock formation scenery, aside from the vegetation of the arid zone and the presence of native and endemic species. During the walk on the red sand beach you will see brown pelicans’ nests, and a lagoon where flamingos are seen from time to time. 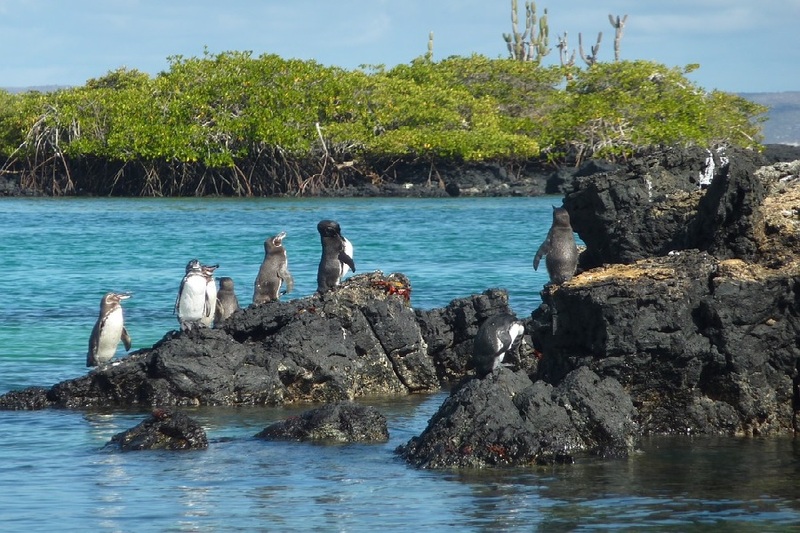 In the morning, visit Mosquera, a small islet found between Baltra & North Seymour Islands. Lava gulls, sea lions, Sally light foot crabs inhabit this sand bank with an extension of over 600m. It also hosts the largest populations of sea lions and orca whales that can be seen occasionally depending on the season you visit the islet. 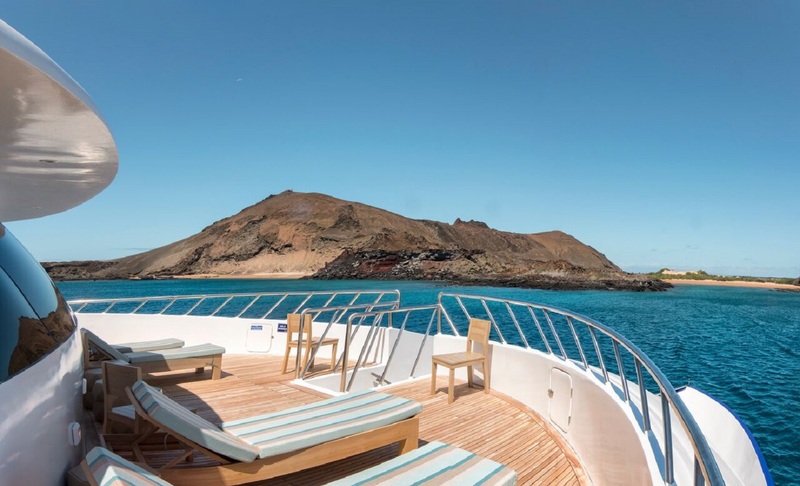 17 Sep 2019 - 22 Sep 2019 $8061 NZD Save NZ$409, Free Galapagos flights! 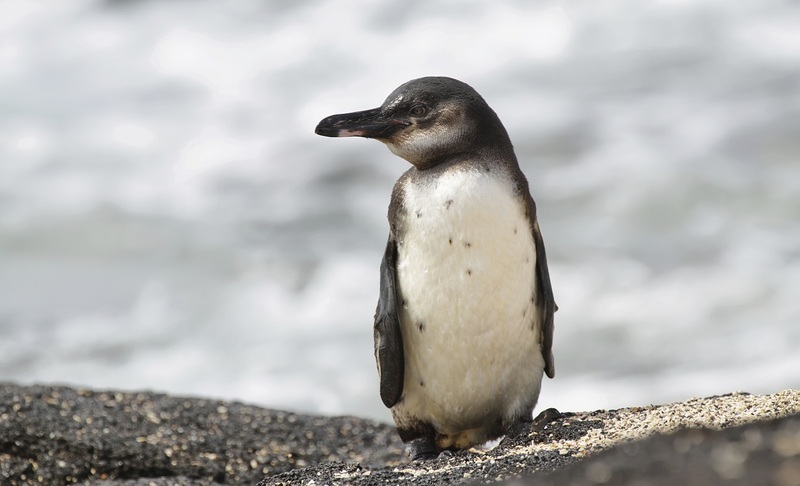 $8061 NZD Save NZ$409, Free Galapagos flights! 14m², single bed, private balcony, private bathroom with hot and cold water & air conditioning. 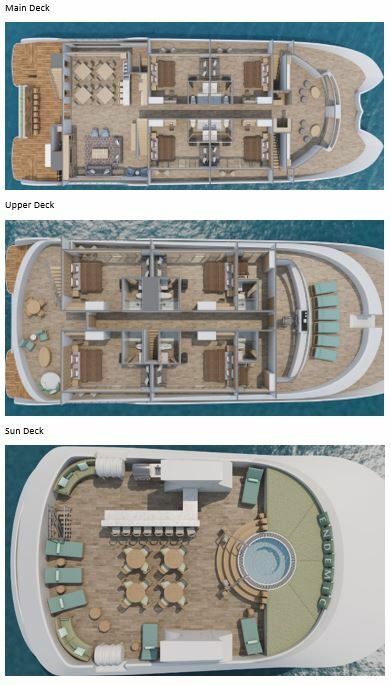 This cabin is the perfect complement for small groups and families as the extra person can stay in this cabin and no single supplement will need to be paid. 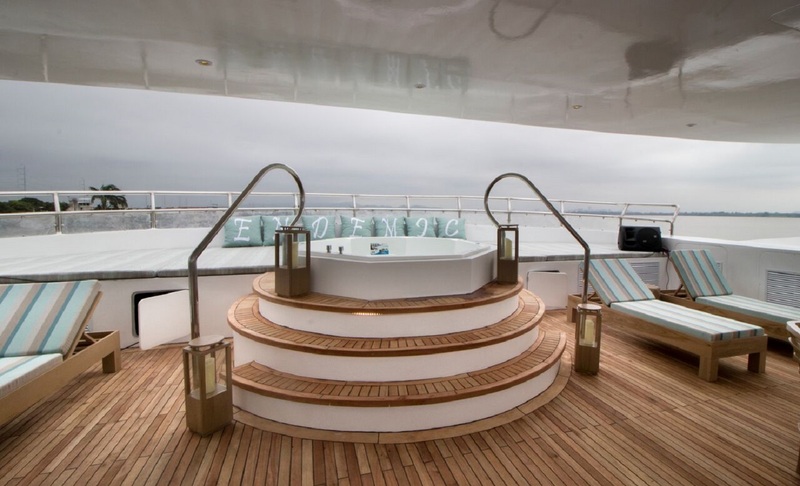 32m², 2 single beds or 1 king bed, private balcony, panoramic views due, floor to ceiling/wall to wall glass doors, small social area, closet/drawer, desk, sofa bed, private bathroom with hot and cold water & air conditioning. *Rates are subject to change and different rates may apply during holiday seasons and special events.